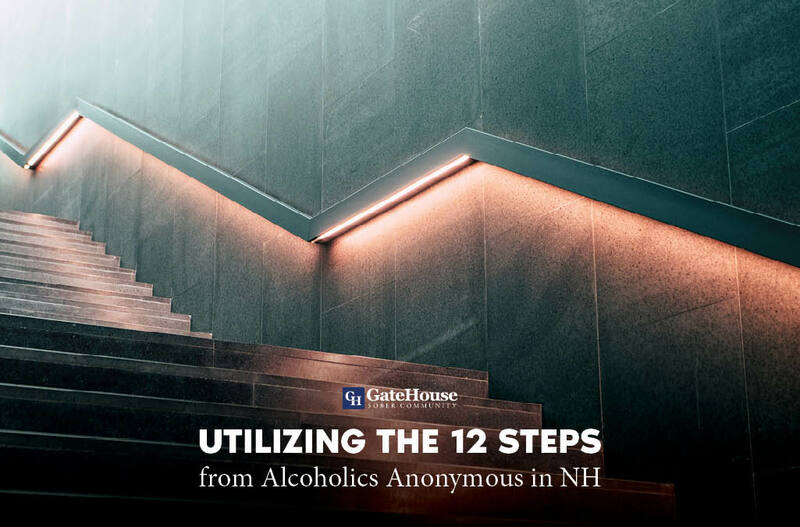 The 12 step program is widely known for its use with alcohol recovery in NH and all across the country, and for good reason. 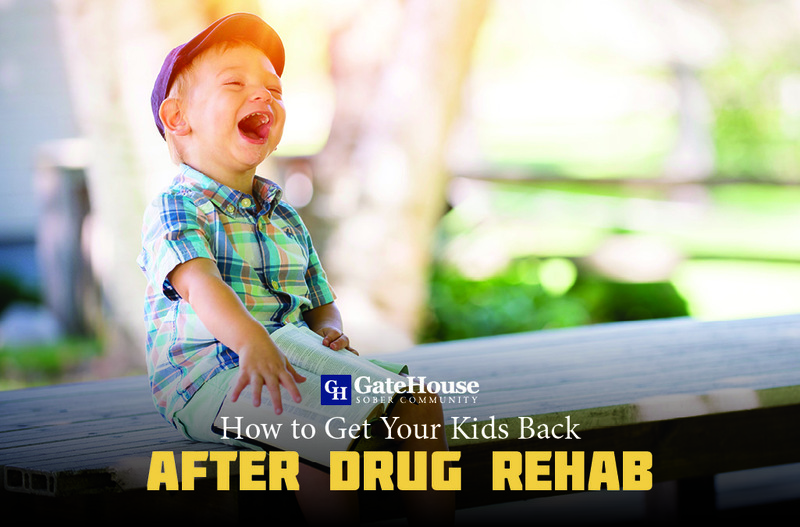 The steps of this program has been proven to be effective, and is utilized by multiple recovery programs, the GateHouse Sober Community included. No matter what addiction battle one may be fighting, encompassing the messages of the 12 step program can help light the way to sober living. The first known 12 step program dates back to Alcoholics Anonymous in the 1930s, and is now widely used with multiple recovery programs across the country. Each message withheld in every step can be transferred to fit whichever addition one may be facing. 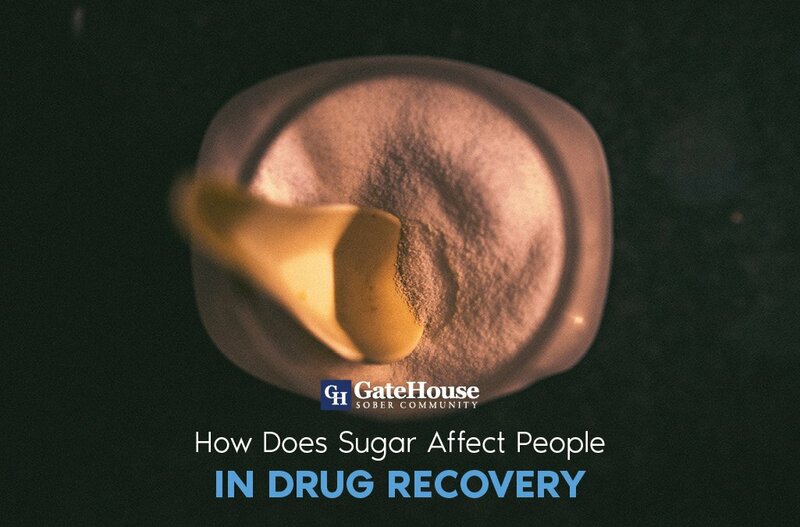 Whether it be narcotics, alcohol, or any other addiction, the GateHouse Sober Community is helping individuals make sobriety a reality. 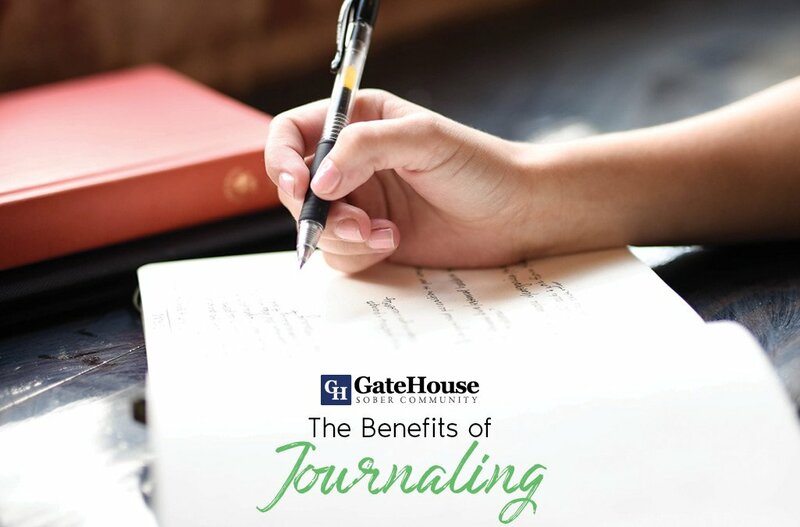 Each journey to sober living is unique and individualized, and such an understanding allows the GateHouse Sober Community team to support and guide each resident to their own specific path of sober living. 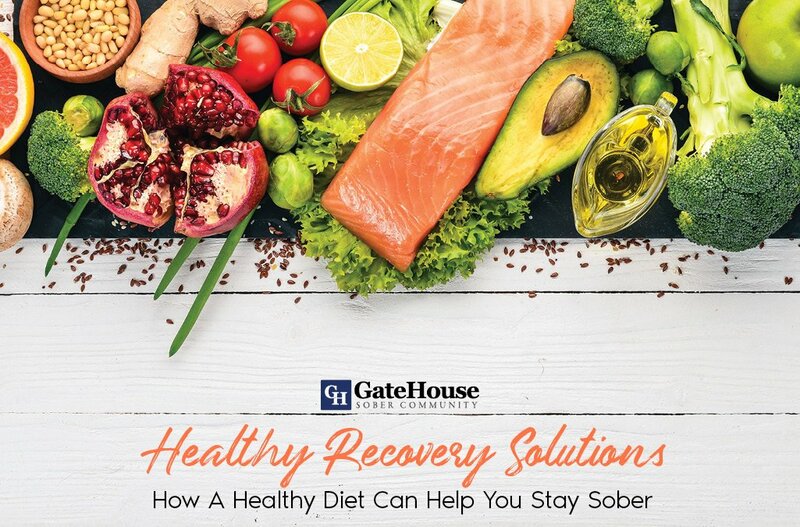 For more information about the GateHouse Sober Community, call 855-448-3638.